Is DMFS servicing your aircraft? Stay comfortable and productive while you wait in our lounge with complementary refreshments, high-speed wifi internet access and charging stations. Or, use our complementary courtesy car for your local dining and transportation needs. 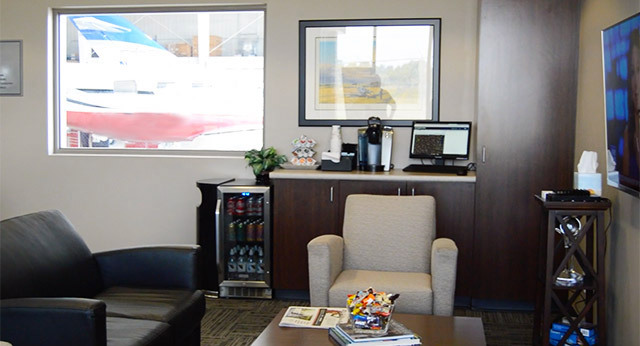 Complimentary Refreshments and Coffee and hot tea.